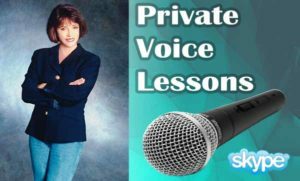 Vocal coach Renee Grant-Williams helps you define your strengths and weaknesses and gives you solutions so you can learn to sing better with more freedom and emotion. 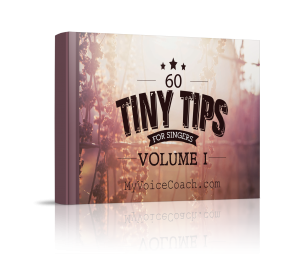 strategies that will improve your singing skills. and get a 5th lesson FREE! Pssst! Want to know how good your voice really is? Get a Vocal Evaluation from Renee for just $75. Renee offers lessons by Skype to those singers who live at a distance or prefer to work from home.